last year i did a couple of posts about how to transition your favorite summery items into fall in just a few short steps (see here and here). 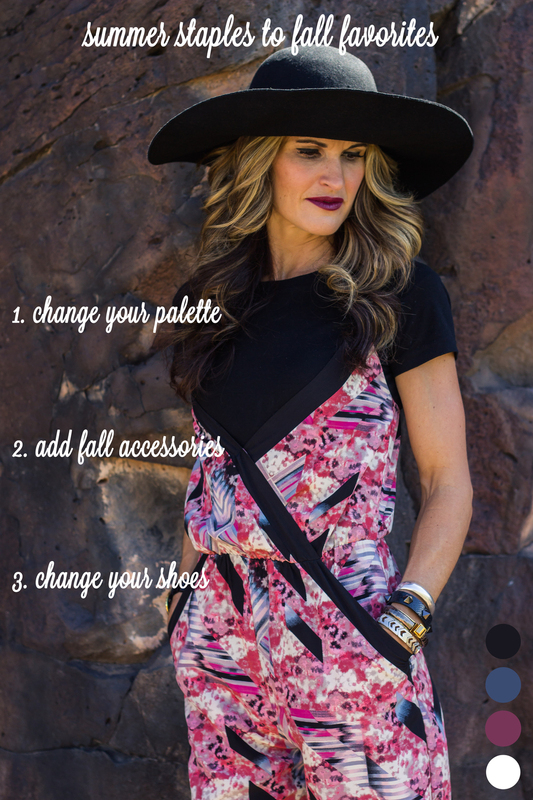 this past weekend in st. george my aunt angela and i came up with a few more outfits that show these same tricks. ps. follow angela on instagram for more fashion and design tips!